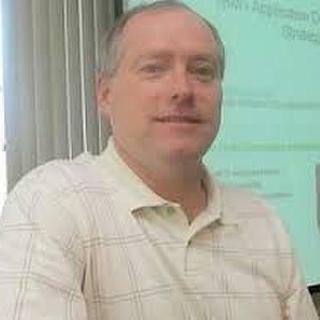 Tim is the Business Architect for Application Development and Systems Management for IBM i. He is responsible for the content in the operating system and ecosystem that our IBM i Applications need to be successful today and into the future. In addition he owns the tools for Accessing and Managing the IBM i operating system. He spends much of his time ‘preaching’ the modernization story to our IBM i users. In his free time he works as a sound engineer, specifically, live mixing.